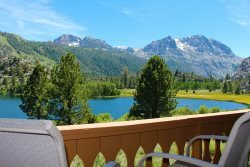 Each June Lake vacation condo at Interlaken has a unique layout and style because individual property owners have made improvements over time. 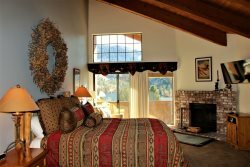 Accommodates two or a small family very comfortably. 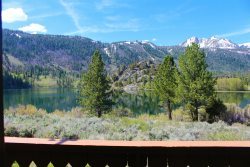 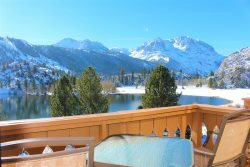 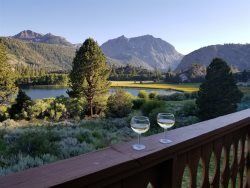 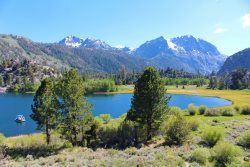 You`ll love the views of the High Sierra in this newly remodeled condo!